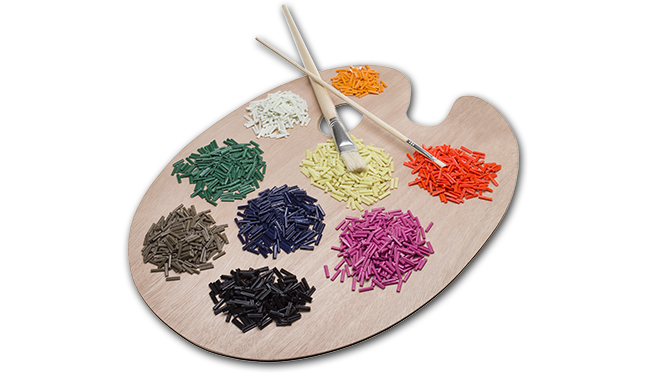 At PlastiComp, we distinguish ourselves by offering our partners access to a team of industry professionals with deep reinforced thermoplastic experience. Everyone at PlastiComp is committed to sharing our knowledge to further your product vision by providing unmatched innovation, engineering expertise, quality composite materials, advanced processing, and complete life cycle support. After earning his composite materials engineering degree from Winona State University, Eric Wollan did a brief stint at Andersen Windows prior to joining PlastiComp over 10 years ago to establish our Technical Development Center. In the TDC he worked on optimizing processes for composite pellet pultrusion and D-LFT pushtrusion manufacturing while also formulating custom LFT products to meet customer specifications. 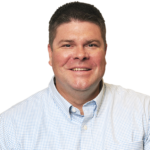 During his tenure, Eric has taken on new roles as PlastiComp has grown, including operations manager for composite pellet production and now leads our technology and new business development efforts. In his current role, Eric uses PlastiComp’s partnership philosophy to oversee engineering teams responsible for product design and CAE analysis plus composite material development to ensure success for those using our long fiber composites. 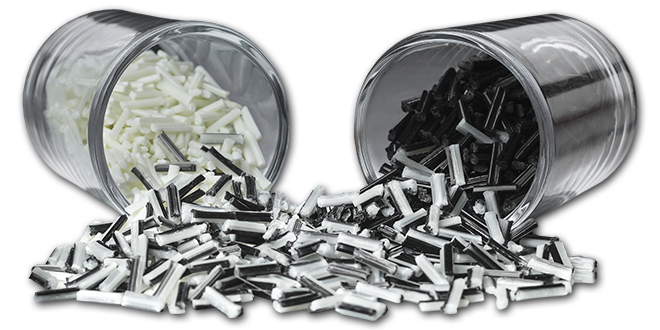 Steve Ouendag enjoys the process of helping brand OEMs and plastic processors throughout the country develop applications benefiting from the unique blend of strong, tough, and lightweight characteristics that our Complēt long fiber reinforced composites provide. He has over 20 years of industry experience and has held a variety of marketing and application development roles at other firms who produce value-added materials including SABIC & GE Plastics’ LNP compounds. Steve earned a Bachelor of Science degree in plastics engineering from Ferris State University and lives outside of Grand Rapids, Mich. where he has easy access to the industrial heartland. After earning a Business and Marketing degree from Winona State University, Rhonda has gained more than 25 years of experience in the thermoplastics industry. 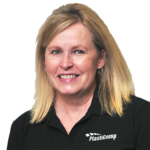 Rhonda Puetz has been with PlastiComp since 2003 and was previously, customer development manager at RTP Company, where she was responsible for marketing functions supporting operations in both the United States and abroad. She has also held similar roles at Celanese and Cytec. Rhonda currently is the liaison with customers and also serves as our lead for public relations, marketing, and account management. As PlastiComp’s Product Development Manager, Nathan oversees the engineering team responsible for new product development and commercialization in our Technical Development Center. He is a key resource for our partners who need a long fiber composite material tailored to meet their design and performance specifications as he routinely evaluates different polymer, fiber, and additive options to expand the capabilities of our products. 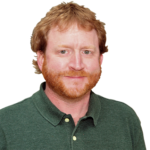 Nathan holds a Bachelor of Science degree in composite materials engineering from Winona State University and draws upon an additional 15 years of composite formulation experience to deliver material solutions. 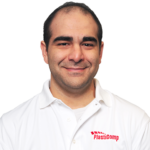 As senior product development engineer Marc-Henry Wakim leads PlastiComp’s product design and performance analysis team. He’s a key member of our application development team ensuring product designs are compatible with long fiber composite materials to obtain maximum performance and assure success. 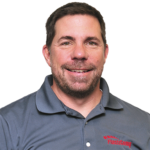 Marc-Henry earned a master’s degree in mechanical engineering with a certification in plastic product design from University of Massachusetts, he is also a Six Sigma black belt.